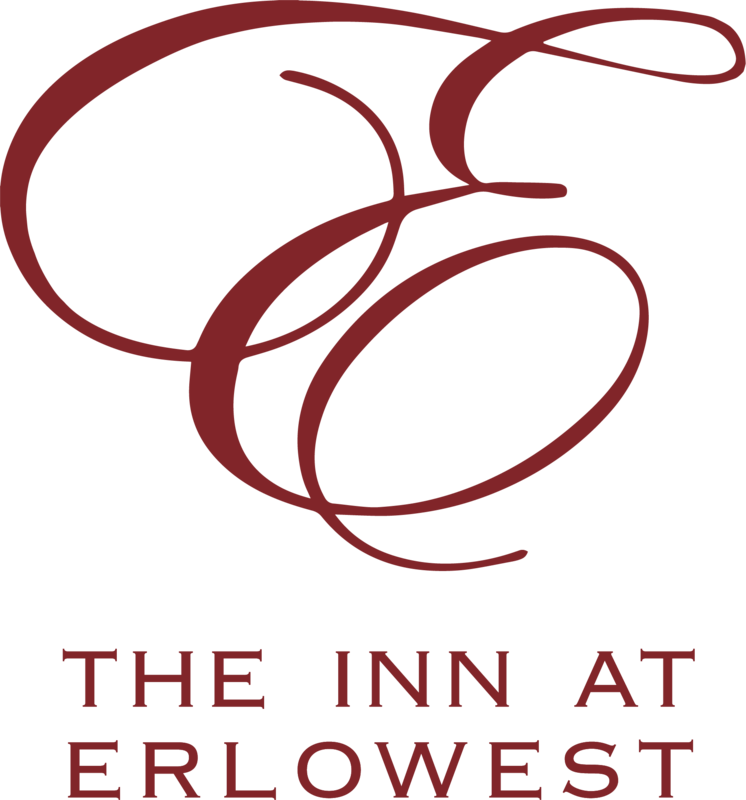 The Inn at Erlowest boasts a long legacy of culinary excellence. Savor this outstanding tradition for yourself at our intimate 4-Diamond restaurant. For Private or Group Dinner Options, Please Visit our Special Events Page! Our Executive Chef, Dmitriy Ruzhanskiy, features an array of local farm-fresh ingredients prepared in a contemporary manner. Our menu follows the seasons with weekly specials that make each visit to Erlowest a new experience. Executive Chef Dmitriy Ruzhanskiy is excited to announce our involvement in the 2019 Alaskan Halibut Program! We're looking forward to seeing our upcoming Spring & Summer Menus which will feature amazing quality seafood wild caught from the ocean. "As fishermen we provide the highest quality salmon, halibut, sablefish, and albacore tuna, sustainably caught on hook and line." Erlowest offers an extensive wine list from around the world. To enhance your dining experience further, please inquire about our reserve list! Erlowest is the perfect setting for an intimate dinner for two, an important business meeting, or a group dinner gathering. Visit our Special Events Page for Rehearsal Dinners, Bridal Showers, Milestone Birthday Celebrations or a Private Dining Experience for Your Next Anniversary!